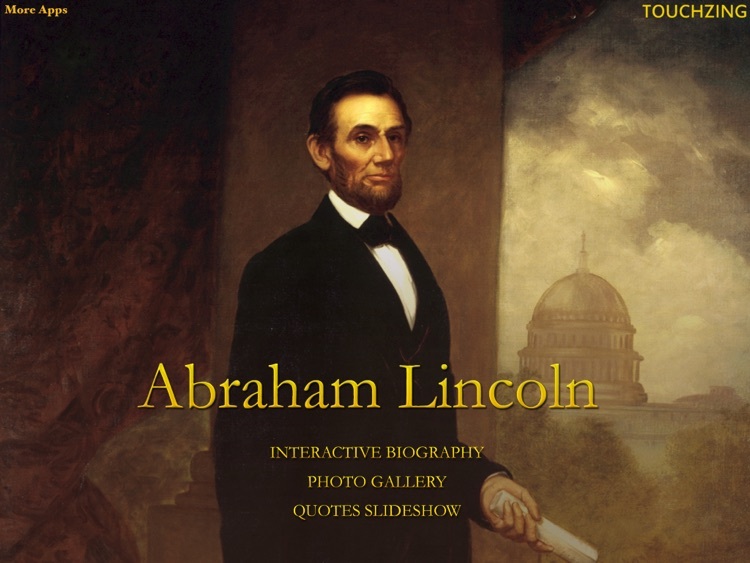 A complete interactive biography of Abraham Lincoln, packed with rare photographs, original documents, paintings, audios, etc. Made just for the iPad. 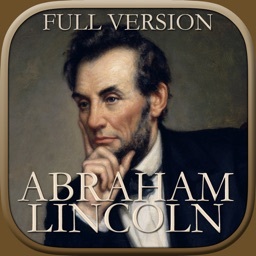 Get inspired by one of the greatest American Presidents. 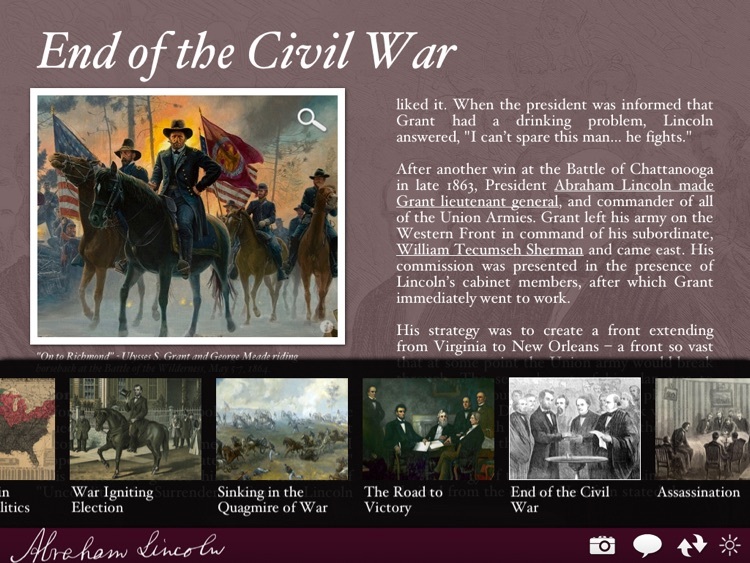 Immerse in Lincoln's life story from his birth to his assassination in 1865. 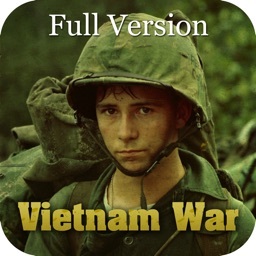 This app is the full version of the free app with in-app purchase released previously. 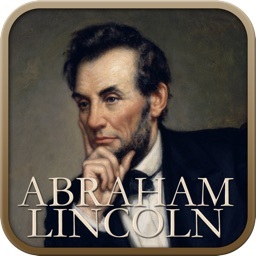 This app is available at discount via the Apple Volume purchase program for educational purposes. Read about the various incidents, important people and events in his life. 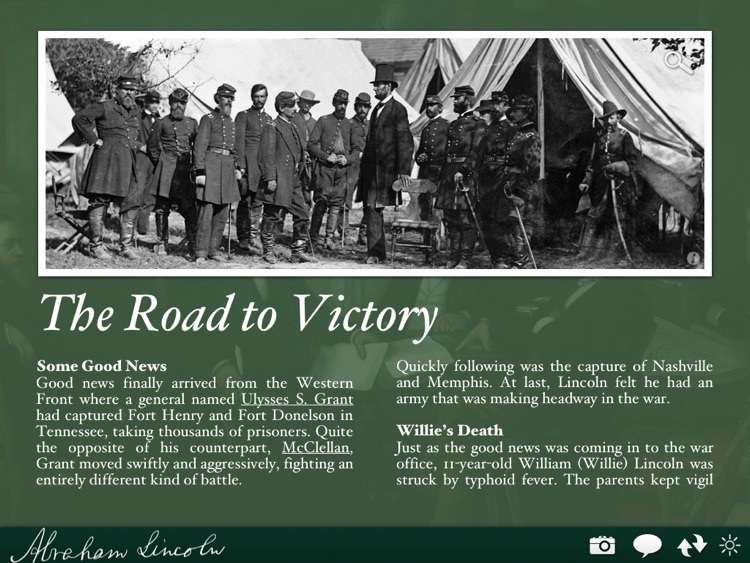 Know more about the Civil War and how Lincoln saved the Union, freed the slaves and redefined American History. 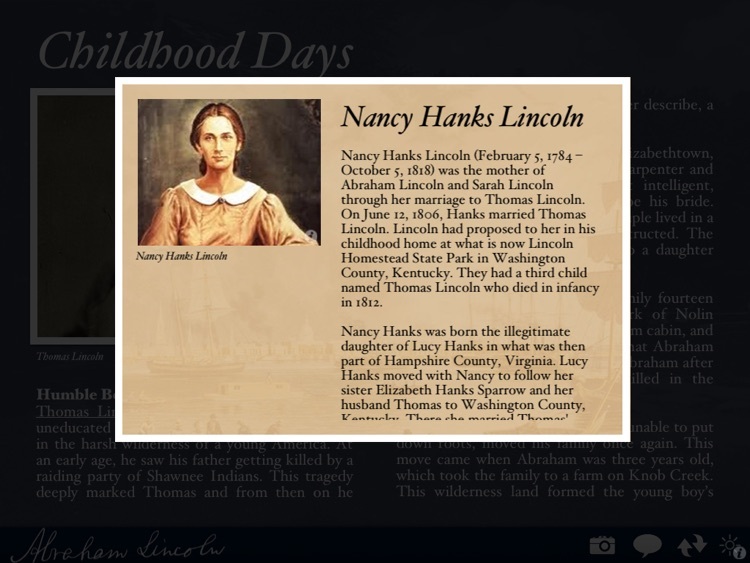 Be a witness to the most important events in 19th Century America. 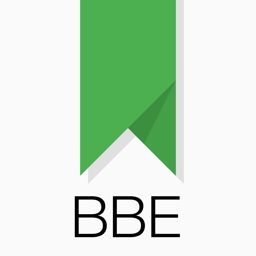 * Easy to navigate and interactive interface. Images and articles open on tapping. 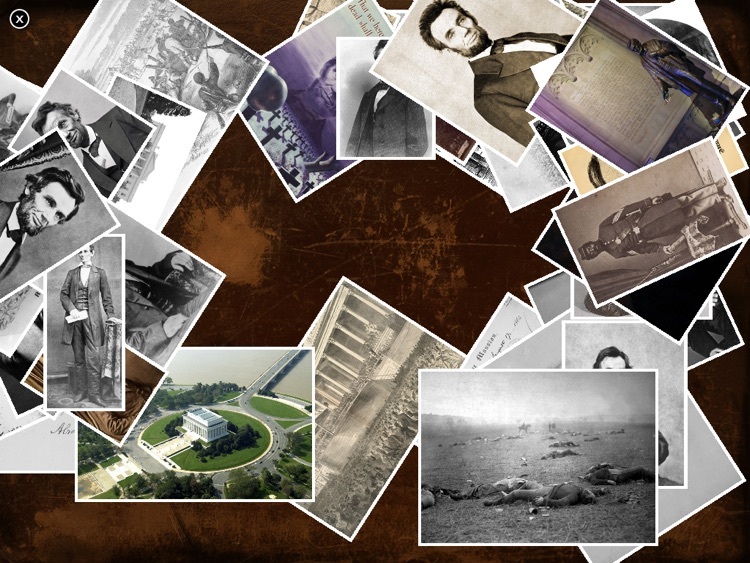 * Zoom in to see rare photographs, documents or paintings in detail. * Over 250+ photographs, rare documents, paintings, etc. * Read the Emancipation Proclamation, the Gettysburg address, the Thanksgiving Proclamation, letters, etc. in Lincoln's own handwriting. 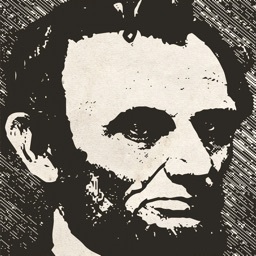 * Audios of famous Lincoln speeches. * A photo gallery of rare photographs. * A slideshow of quotes by Lincoln. * Over 25,000 words of reading in over 100 pages and 50+ popup articles. * An audio-video summary of Lincoln's life.